For whatever reason, despite adoring the books as a child (and now), I never got very into the Chronicles of Narnia fandom. Maybe it was because there was never very much romance in the books, and my go-to reason for reading fanfic is to satisfy my desire for otherwise unfulfilled romantic connections. Maybe it was because I was a fan of Narnia long before I was ever in a fandom or read a fanfic. 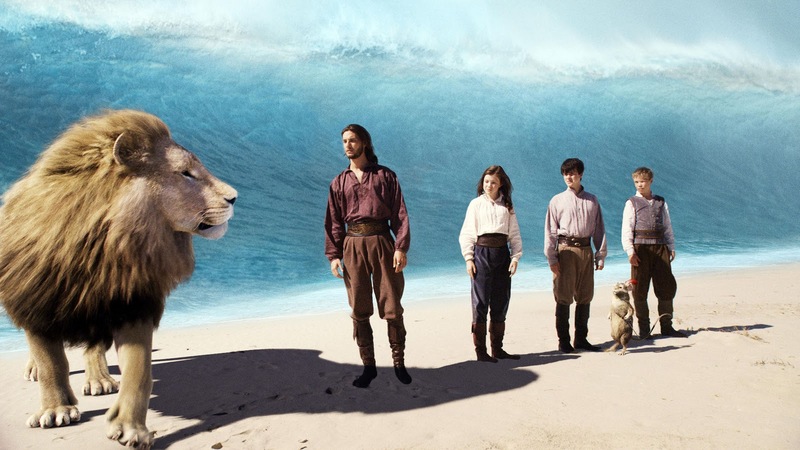 However, after the Prince Caspian movie came out, Narnia-related fanworks edged onto my radar for the first time. I never really sought them out; they were just stories and recs for stories posted by friends on livejournal mostly. I read mostly out of curiosity, but in the end I discovered one of my favorite fics ever.